Why did you choose to go to Liege, Belgium? Because I had heard a lot about it , and then I got the chance to go there to carry out my placement in the city. How long did your trip last? How much financial support did you receive? My trip lasted 1 month. I had a grant of about 900 euros which was quite good. 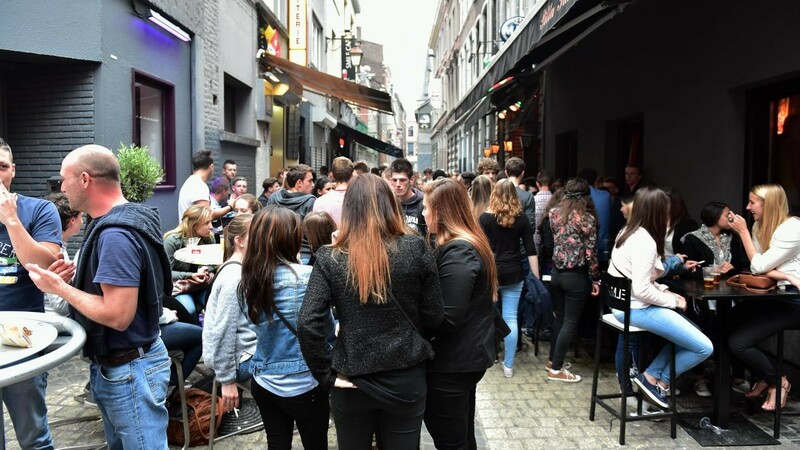 What is the student atmosphere like in Liege? The atmosphere is the best , I had a lot of great encounters, I even went back after 2 months. Would you recommend the city and University of Liege to other students? I recommend it to everyone. And I'm hoping to go back very soon. What is the food like in Belgium? Really good food which is similar to that of France. Did you have difficulties finding accommodation in Liege? Nope no difficulties, our professors already had a list of people who were renting rooms and studios . What is the cost of living in Liege? I find it a little less expensive than the cost back home. But the prices are more or less equal. How was it learning the language? Did you go to language classes organised by the University? No need for language classes in Liege as they speak very good French just a very very strong accent but it's quite funny, I like it a lot. What is the cheapest way to get to Liege from your city? Blablacar! for only 20 euros rather than 99€ by train. Where would you recommend for going out in Liege? Le Carré! :p There's a strong student atmosphere. 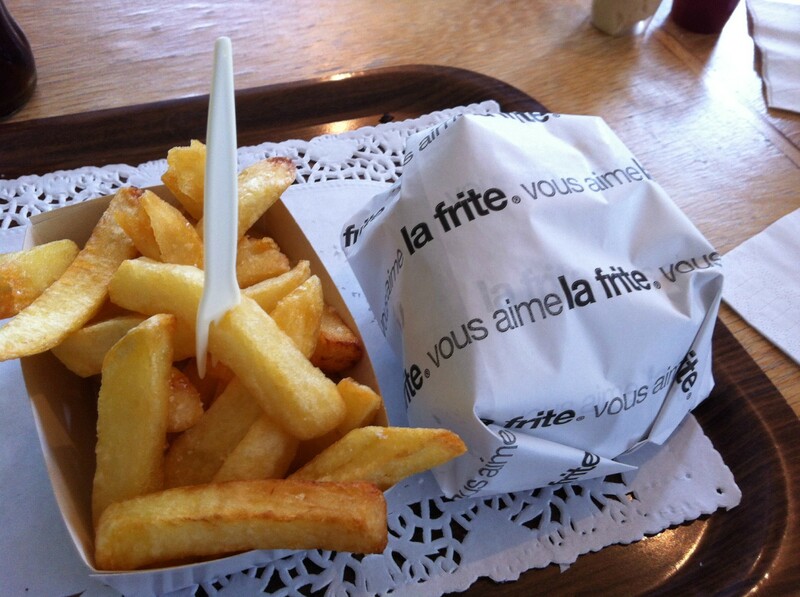 And for eating in Liege? What are your favourite places? And which cultural visits would you recommend? I didn't have the time to do any cultural visits, 1 month was too short. Any advice for future students in Liege? Enjoy every moment, don't let the trip pass you by, enjoy yourself, the people are really welcoming. Share your Erasmus Experience in Liege! If you know Liege as native, traveler or as exchange student... share your opinion on Liege! Rate different characteristics and share your experience. Why go to Liége? What to do?